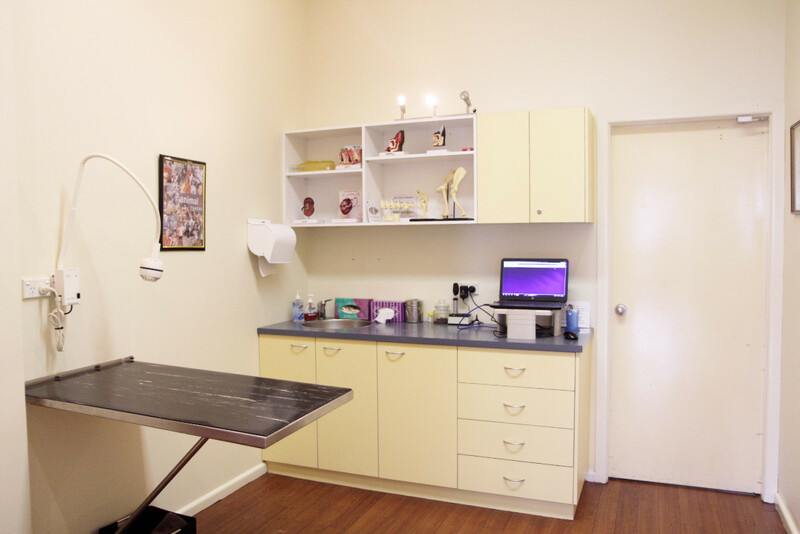 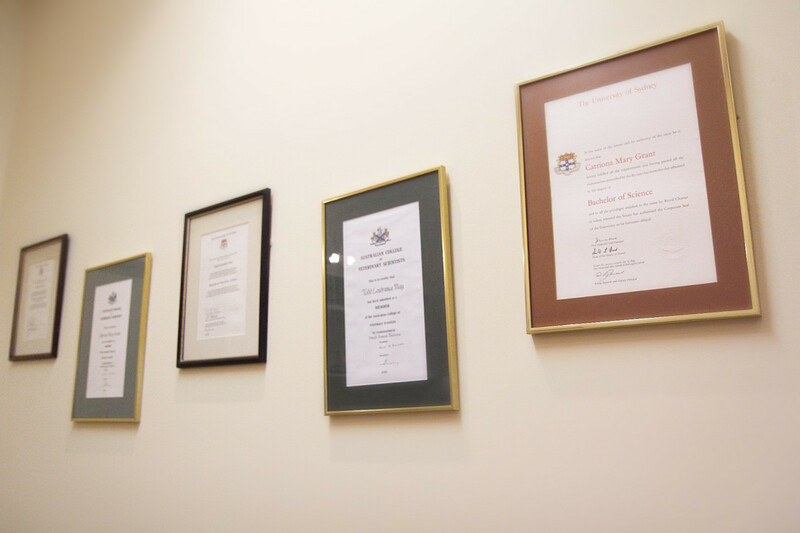 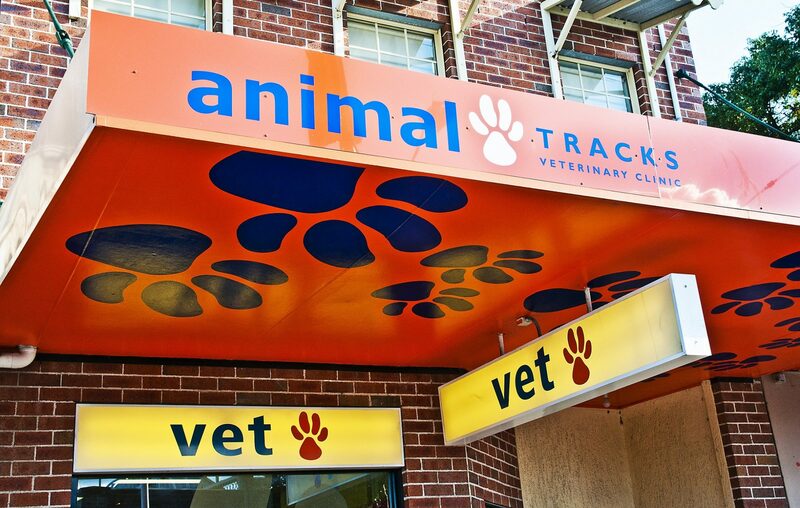 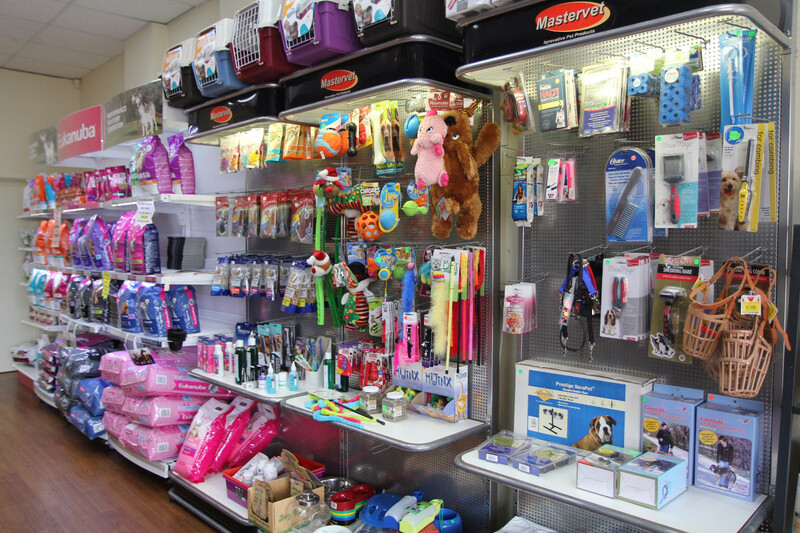 Animal Tracks Vet Clinic is a well established veterinary clinic located in the heart of the Homebush Village . 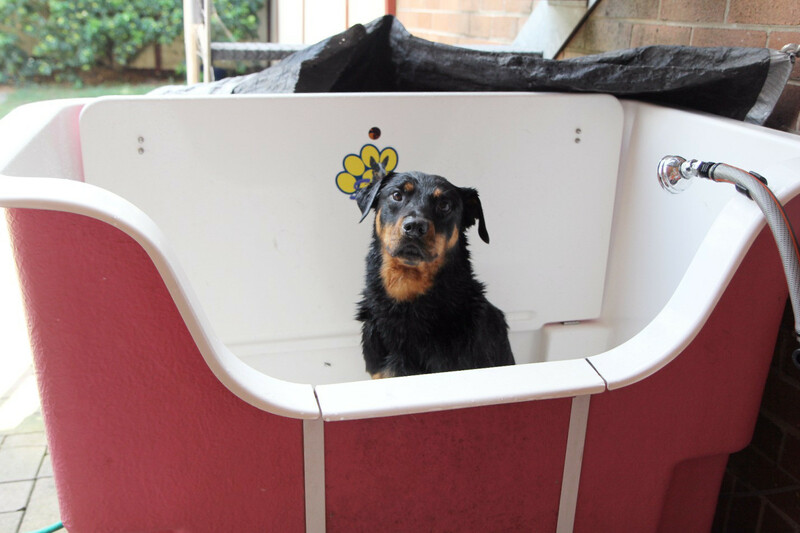 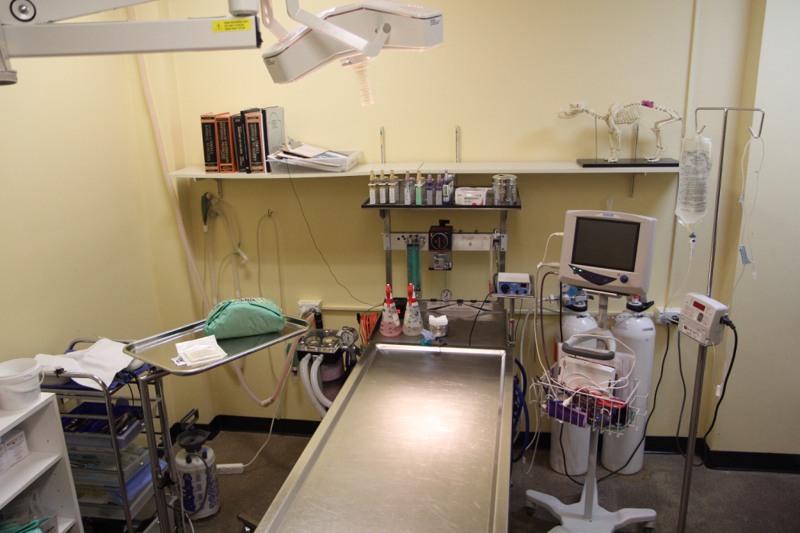 We have been proudly caring for pets and their humans for over 15 years. 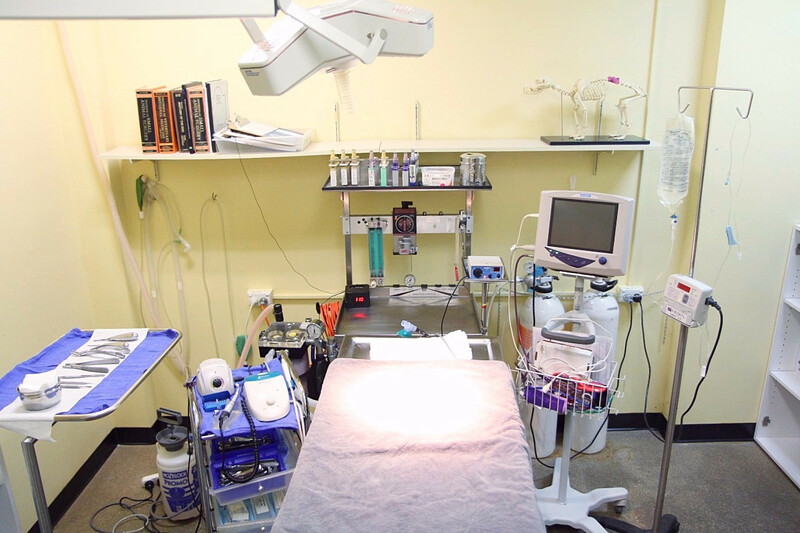 We are fully equipped to carry out soft tissue surgery, dentistry, radiology, basic in-house pathology,puppy preschool, cat boarding and grooming services so we can ensure you and your pet receive excellent rounded veterinary care and services for all stages of their life. 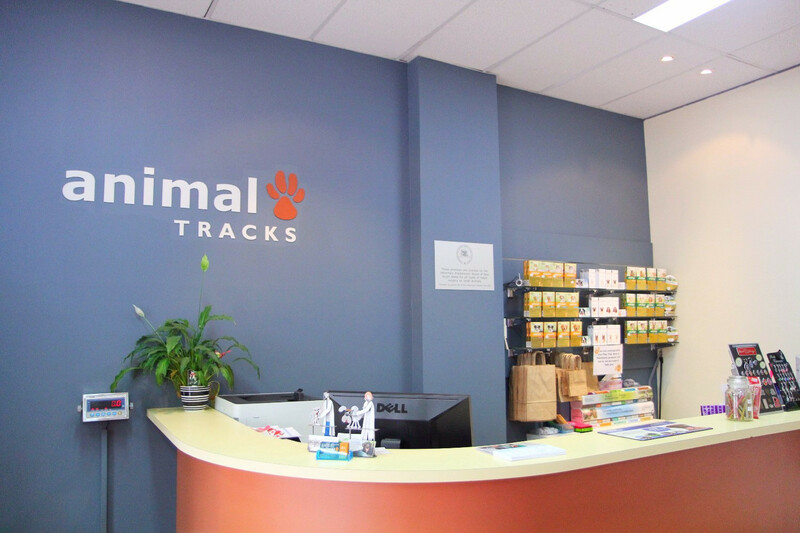 Our team at Animal Tracks Vet Clinic includes two knowledgeable vets with over 40 years of combined experience and a group of dedicated and compassionate nurses who are ready to help answer your questions and make sure your pets needs are tended to when they are with us.